national licensing requirements. The 30 hour requirement is broken into two sections. The 20 Hour SAFE Act course is designed to meet and satisfy the national side of the pre licensing education. 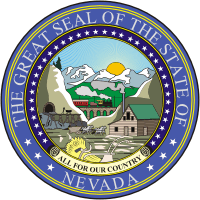 The 10 Hour State specific section is designed to satisfy the state side of the state specific side of the pre licensing requirement for Nevada. It is recommended that students complete the 20 hour National portion of the requirement first at which point the student will further understand the basis of mortgage lending academics. Said understanding will allow the student to more easily comprehend the state specific portion of the requirement. Key Realty School offers a 20 hour course designed to meet the SAFE Act standards and prepare a student for the federal portion of the National Mortgage Exam in the process. Due to the practical nature of the course, Key Realty School recommends all education designed to meet the requirement be taken in class and any additional state specific requirement be completed online. The 20 hour course is classroom only. It is designed to provide the most practical information possible. Students completing the course will satisfy all SAFE Act 20 hour curriculum requirements and be prepared for the NMLS exam. Students completing this course will obtain practical mortgage education through LIVE classroom instruction and will obtain the fundamental skills to successfully practice mortgage lending. 20 Hour National Mortgage Licensing approved course tuition: $299 Course tuition includes required course textbooks. Use the link below to enroll in the 20 hour SAFE NMLS approved course. 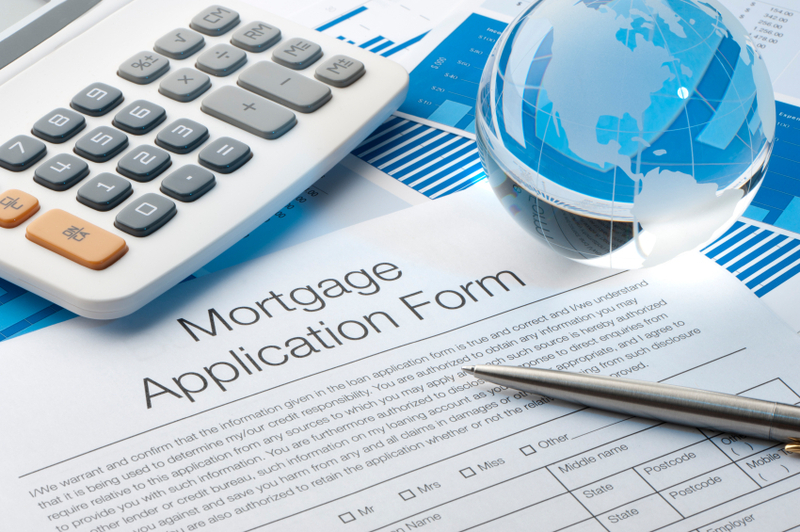 Disclosure provisions of federal laws related to mortgage lending. Procedures to protect the privacy of consumers as required by federal law. Ethics and discuss the purpose of codes of ethics. Qualifying standards for FHA-insured loans. Qualifying standards for VA-guaranteed loans. Agency guidelines on lending and subprime loans. Primary mortgage market and secondary mortgage market. Appraisal approaches used to arrive at an opinion of value. The following is a list of dates for the calendar year. Key Realty School currently works with online course systems to supply the 10 hour state specific side of the Nevada SAFE Act requirement. The tuition for this program is $110. NOTE: ONLY Students who are enrolled in or who have completed the Key 20 Hour SAFE course are eligible to take the 10 hour state specific course online at the discounted tuition of $110. Students who are not enrolled in or have not taken the 20 Hour SAFE course through Key are required to pay $150 in tuition. Students are supplied with the online course registration for the 10 hour state specific online module during the national component of the curriculum.